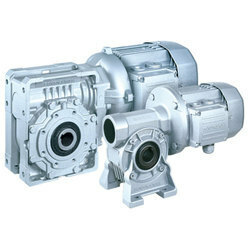 Engineered with precision and perfection, the range of Inline Gear Reducers that we provide to the clients is widely acknowledged for its sturdiness, outstanding performance, reliability, durability and other characteristics. We ensure that the complete rage is specifically manufactured using high grade components by our associated vendors. Further, our vendors also support us in offering the range in standard as well as customized forms to meet and exceed the expectations of the clients. 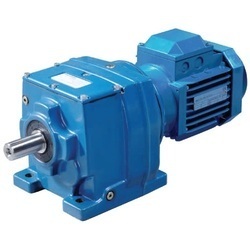 Ensuring optimum performance, the offered range of these Heli Worm Geared Motors is completely reliable and made from quality rust proof material. Procured from reliable vending sources, the offered range is well tested on parameters that comply to standards of the industry. 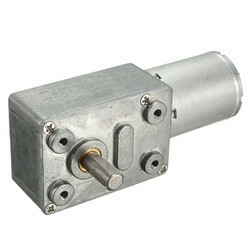 Customers looking for this motor can easily avail it from us at the most comprehensive legit prices. 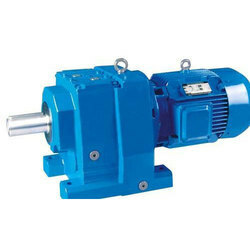 Supported by extended vendor base, we have been able to come up with a range of accurately designed and developed Crane Duty Hoist Gear Motors. Fabricated in sync with the norms laid down by the industry, these products are made available in different specifications based on the diverse needs and demands of the clients. Further, our vendors support us in meeting timeliness in each and every delivery. 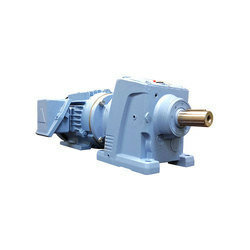 Performing the function of automatic axial clearance compensation, this comprehensive range of Industrial Geared Motors can be availed from us. 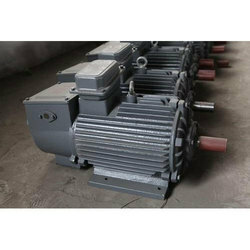 We have tested this motor for any flaw and quality standard compliance. It offers a hassle-free performance and can be availed from us at market leading price range. Capitalizing on the proficiency of our professionals, we have been able to provide an incomparable array of Helical Geared Motors. Manufactured using optimum grade components and modern technologies, these motors are stringently checked and tested for any flaws and quality standard compliance.